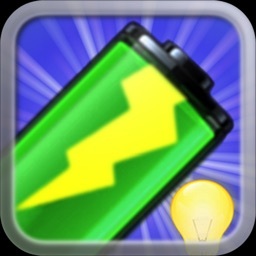 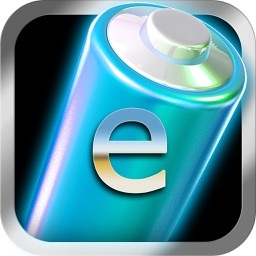 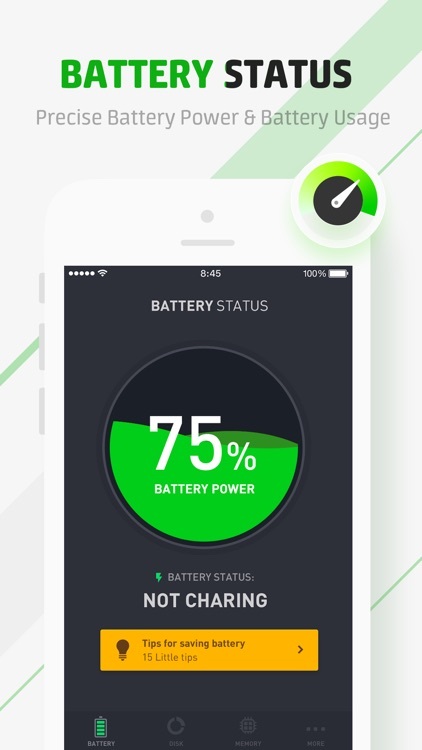 Battery Life Doctor – Battery Life is a battery app help you how to maintain the battery life. 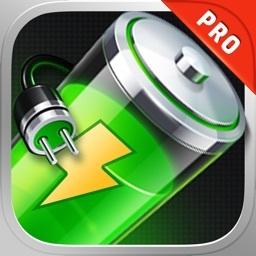 With professional battery charging tips, Battery Life Pro can help you protect your battery all the time. 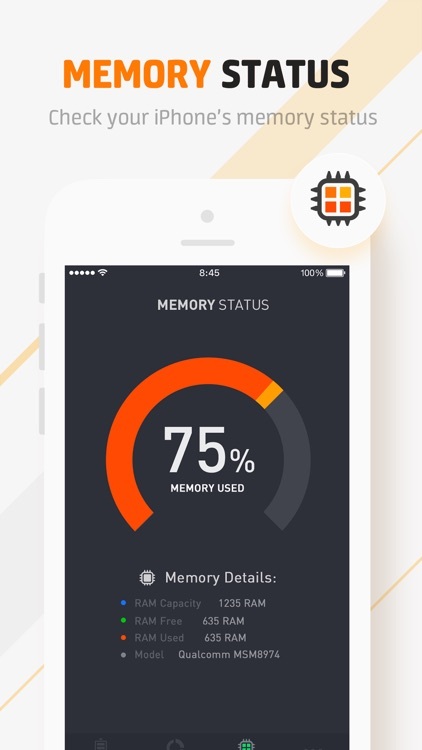 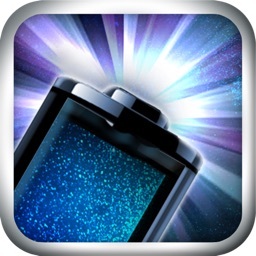 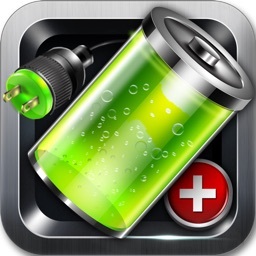 Download this battery doctor app to maintain your device's battery life. 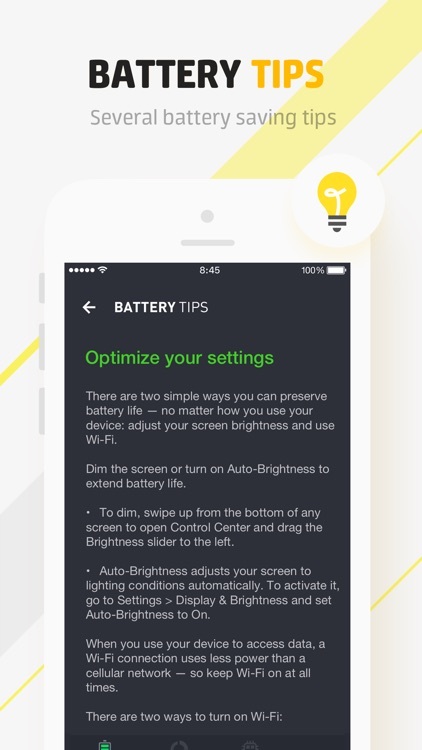 You can check our professional battery tips on how you can extend your battery life to the max. Battery Life is a good doctor which help you maintain a healthy battery. 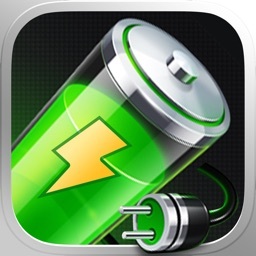 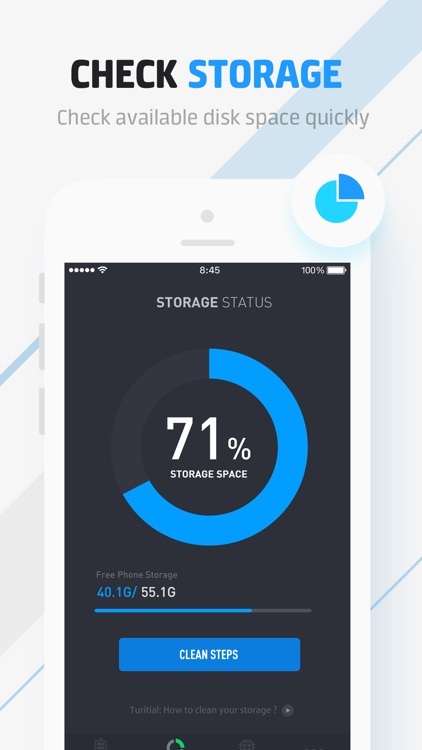 Download it right now to protect and maintain your battery.